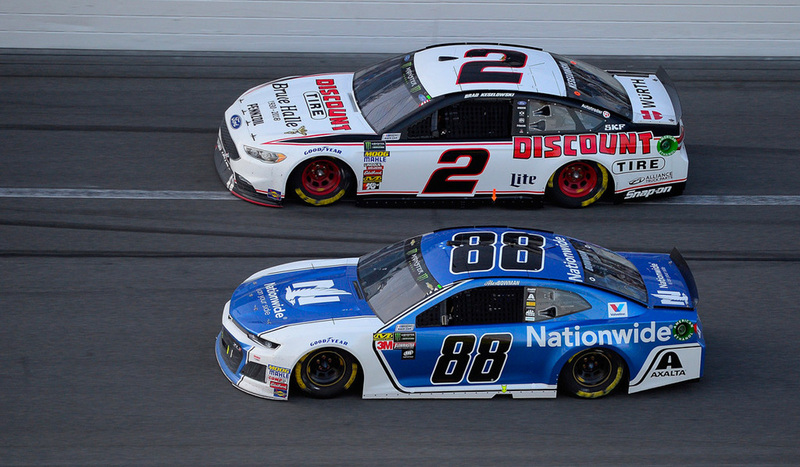 It was a Daytona 500 filled with promise for Brad Keselowski and the 2Crew, but a moment of calamity changed everything. 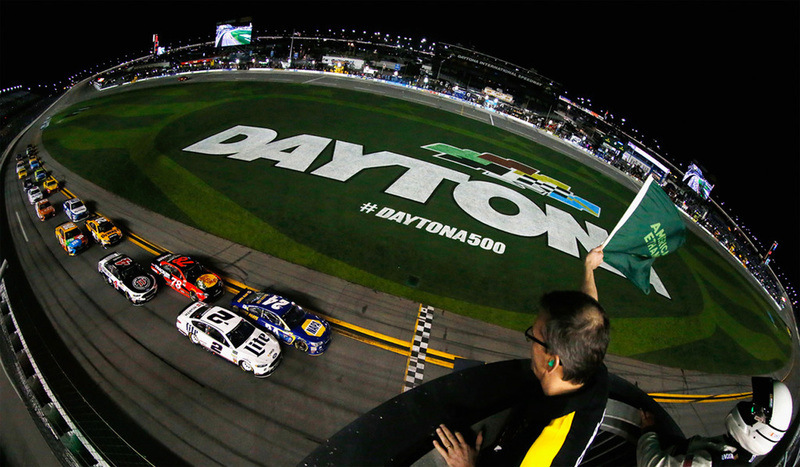 It looked like Brad and the 2Crew might continue their success at Daytona on Thursday night. But it was not to be. 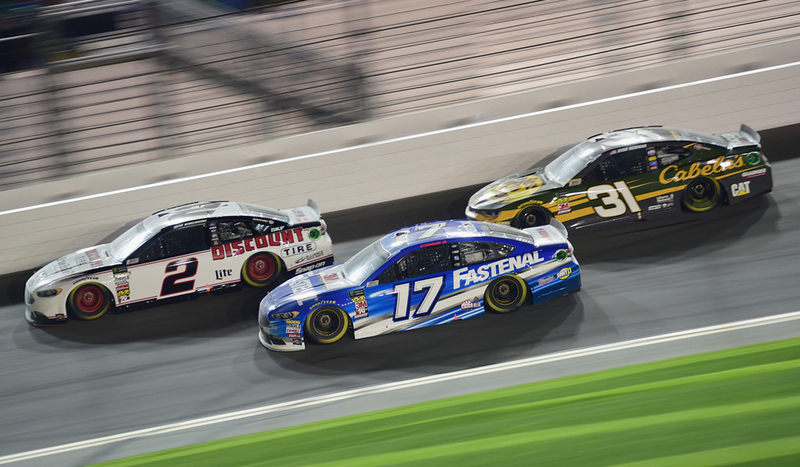 Brad got his first-ever win in the Advance Auto Parts Clash at Daytona International Speedway. 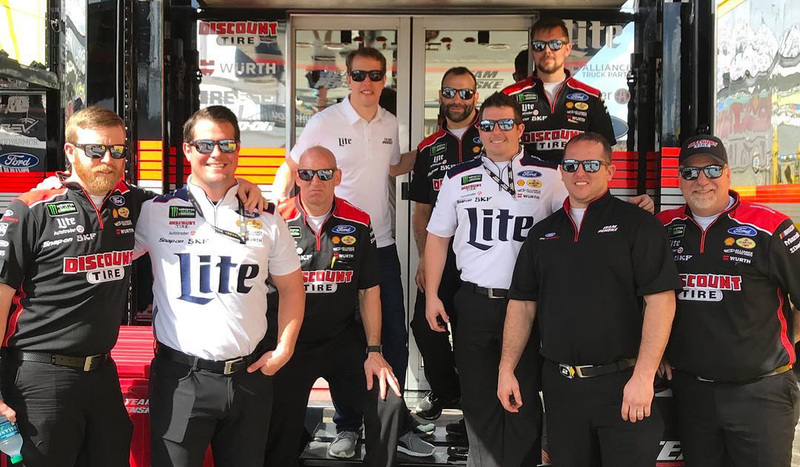 Epoch Eyewear and Brad Keselowski announce a multi-year partnership, becoming the official eyewear provider of the NASCAR champion. 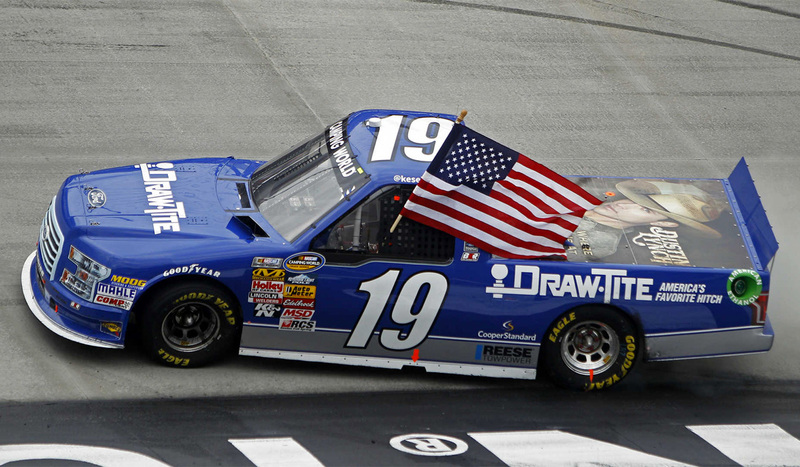 A long-time partner of Brad's BKR truck team is moving up to the NASCAR Monster Energy Cup Series. Close, but no cigar. 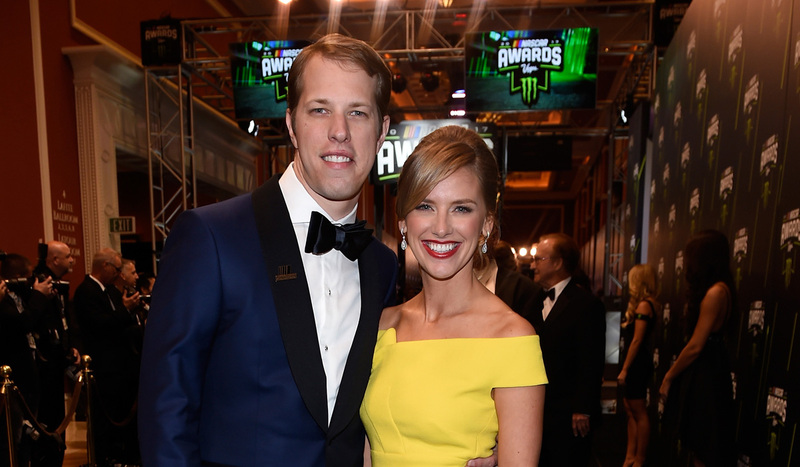 That was the sentiment expressed by Brad Keselowski at the annual NASCAR Awards. Brad will join the other 13 participants in the Clash at Daytona, which will take place on February 11. 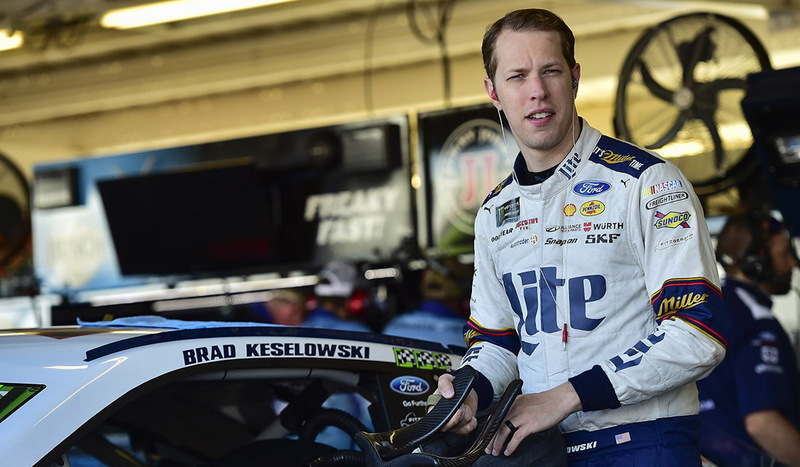 Without elite speed, Brad Keselowski and the No. 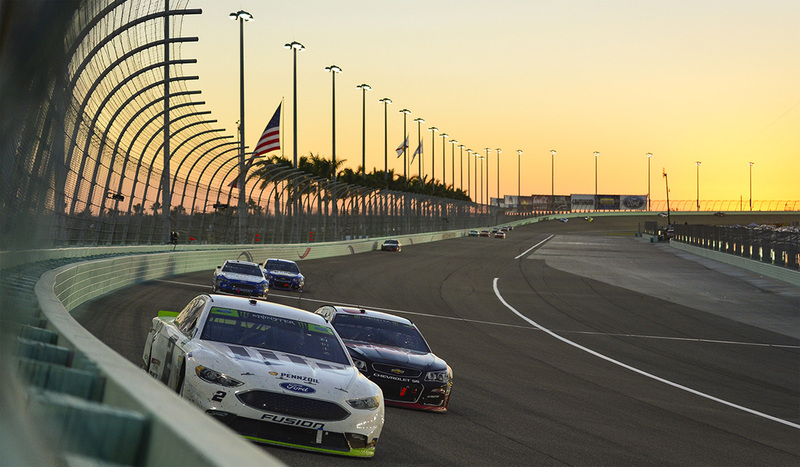 2 Miller Lite Ford Fusion fell short of their title hopes at Homestead. 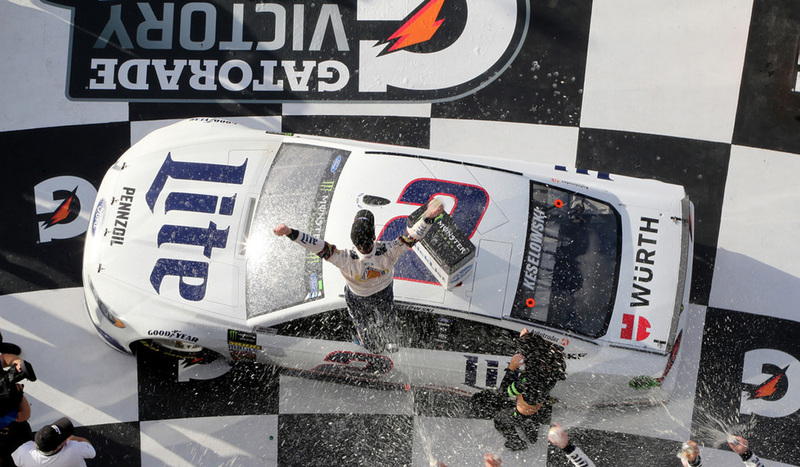 Does Brad have the winning formula to take his second Cup Series title Sunday at Homestead-Miami Speedway? 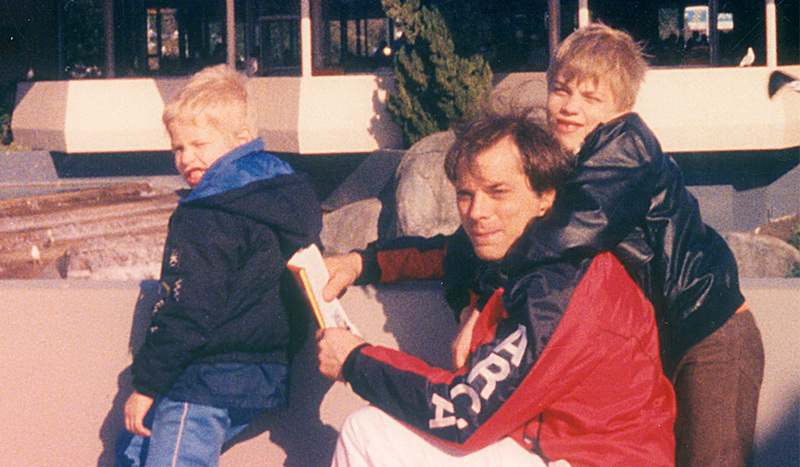 On this Father's Day, I want to thank my Dad by talking about all the things he's done for me.